I feel they are perfect for me. 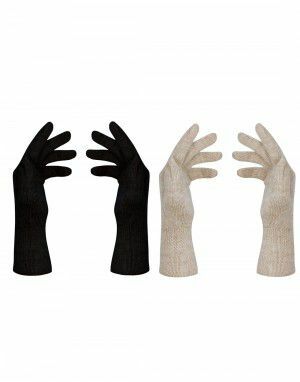 Women’s winter Gloves Combo Woollen-Wear is a portal that sells exclusively winter wear sourced from India. There is something for a man, woman or child at our site. We sell women garments like jackets, coats, sweaters, thermals and accessories like caps, gloves and socks. Women’s gloves from our site are of the best quality. There is also a combo offer of women’s gloves that is sure to entice you to make a purchase. 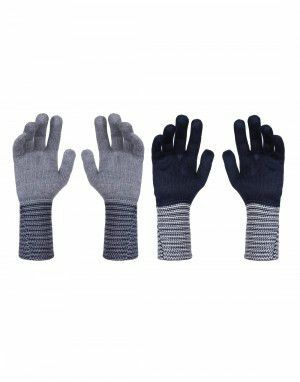 Combo offers for women’s gloves include pure wool gloves and acrylic gloves. They also come in regular and designer range. Acrylic combo offers include packs of designer gloves and self design gloves. 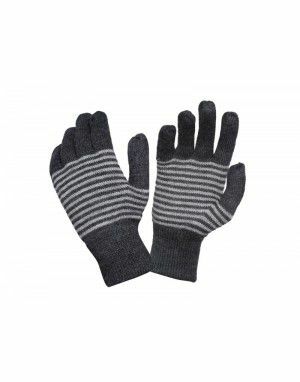 Pure wool combos include pack of pure wool gloves. Glove from our site are the best in cold weather gear. They keep the hands warm and toasty in the coldest of weathers. 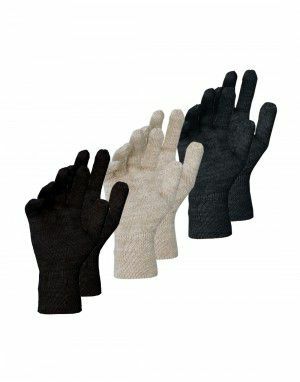 Pure wool gloves in our combo offer are made of 100% pure wool certified by Woolmark ensuring its quality and authenticity. Wool provides natural thermal and moisture wicking properties. It helps keep hands warm and dry. A glove must be properly insulated. Perfectly insulated gloves must provide breathability, as well as, warmth without restricting movement and fit. 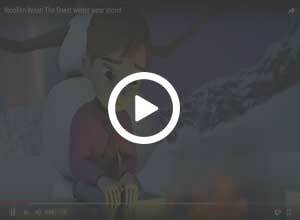 In very cold conditions, you might want to wear more than one set of gloves. 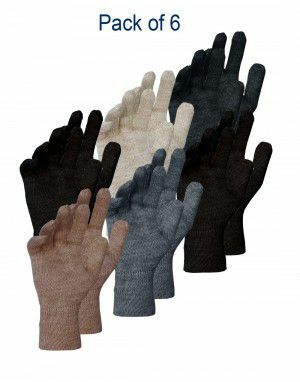 Acrylic gloves are a recent invention compared to wool gloves. Acrylic is an excellent substitute for wool. Acrylic gloves keep hands warm and dry. It wicks away moisture like sweat build up, which would otherwise have made your hands colder. 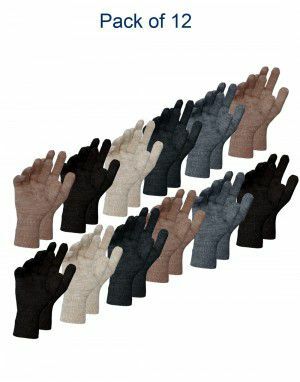 Acrylic gloves are preferred by those who have allergy to wool or experience itchy skin due to wool gloves. We give you the chance to enjoy savings by purchasing combo offers. It will be cheaper and more convenient when you order a combo offer. You are assured of 100% peace of mind when you place an order, track the order and take delivery of the order.